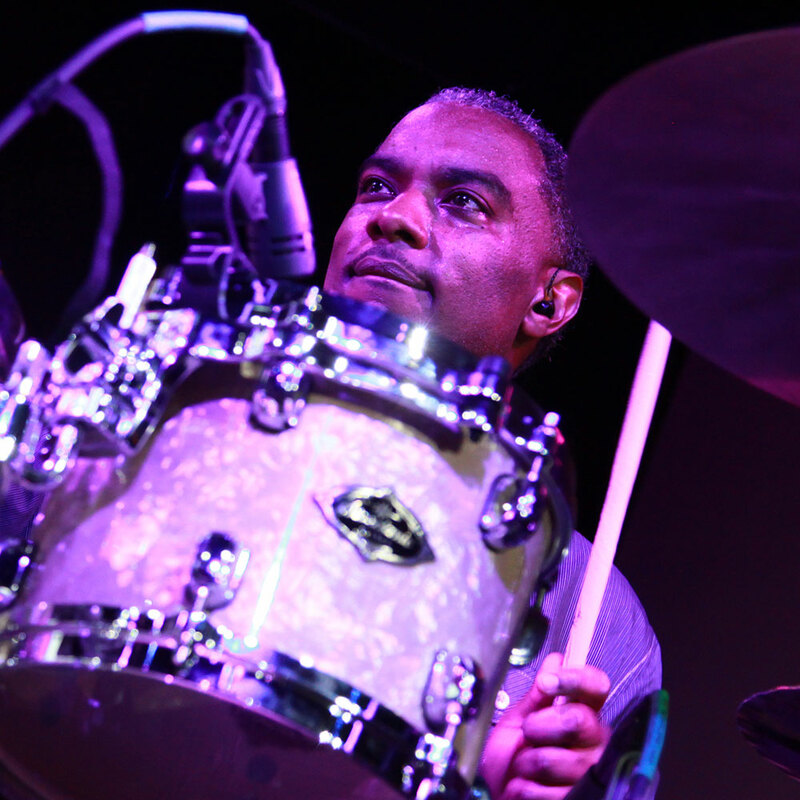 Greetings, and thank you for visiting the official website of Christian drummer Calvin Napper. This web site is a way to let people know what I’ve done musically as a drummer, am currently doing, and what is to come. I have been blessed to work with many artists ranging in many different musical genres. Here you will find the latest news about me, biography info, tour dates and recording and performance credits, photos, music and more. Please take a look around, and if you have any questions, feel free to drop me a line. Thanks for stopping by. “Is What It Is T-shirts” Now Available! 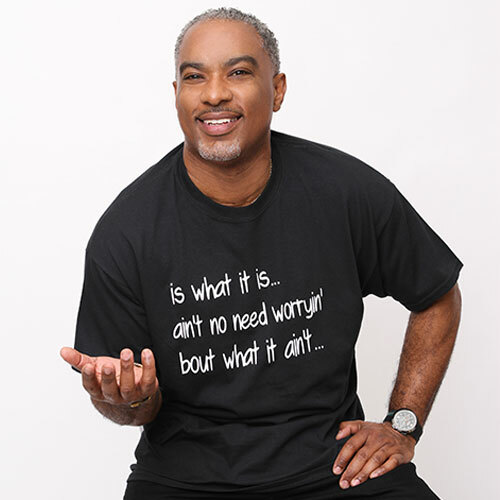 Not only can you sing and get down to Calvin’s inspiring hit single Is What It Is, but you can now do it in style with the new Is What It Is t-shirt, as well as other apparel! Check out Calvin’s online store for additional outerwear, bags, and more! Did you purchase a shirt, hoodie or other apparel? Let Calvin see you! Post a picture on Twitter or Instagram and tag him to it!